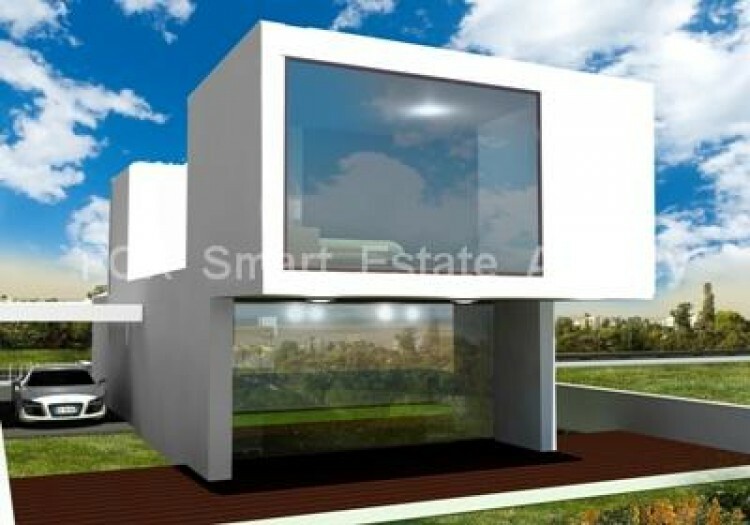 Off plan house of 180 square meters on 280 square meters plot. 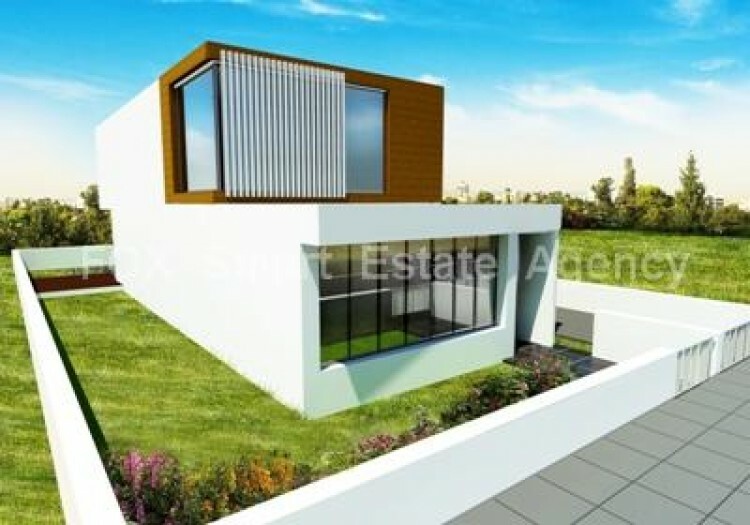 Located in prime location in Kalo Chorio , in Larnaca district, near of many amenities and also five minutes drive from Larnaca center and beach. An exclusive luxury house offering the highest standards of luxury, privacy and in house technology. 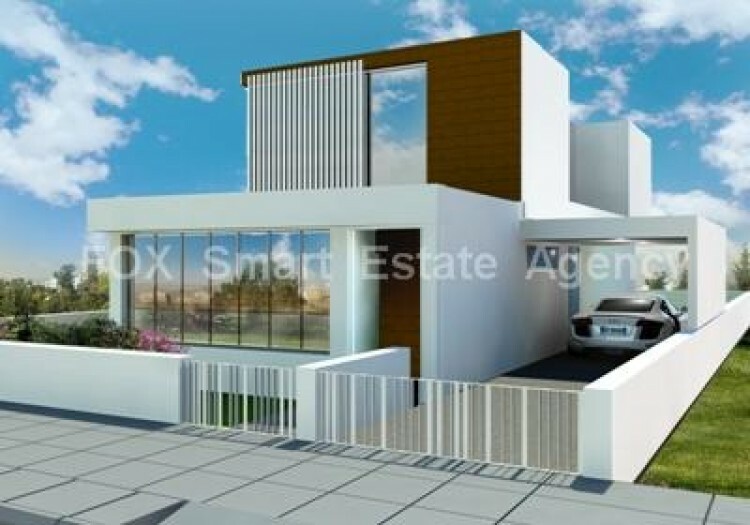 House is spaciously designed to incorporate a magnificent kitchen, generous living areas, 4 bedrooms, en suit master bedroom. 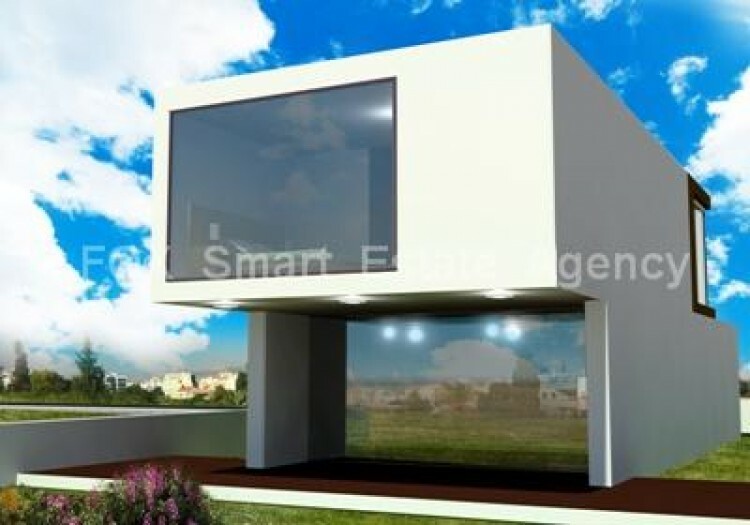 It has an open plan kitchen, a guest w.c., a parking space of 18 sq.m. and garden. Also have a full bath and en suit shower and w.c. This exclusive project is accessible via a private road. Also this development it is in close to amenities like shops, educational, health, entertainment and others.